When drones first came to Zimbabwe, they were viewed as flying toys for kids with no commercial value with authorities restricting the use of the device in the country owing to security fears. As the globe continue to face massive advancement in various fields of technology development, drones are no longer petty flying objects but are now being developed to carry commercial value. During a smart farming field day in Mazowe today, the organizer Innocent Magumbe said Zimbabwe must ready itself to embrace modern farming technologies like drones for agriculture with a local company already doing test runs on the use of device in improving agricultural activities across the country. A DJI – MG Agricultural Drone carrying out chemical spraying on corn fields in China. Government has begun the process of drawing up a drone framework under the Civil Aviation Authority of Zimbabwe (CAAZ) which is responsible for regulating the country’s aero space. Speaking to the CAAZ officials from the regulator’s Aero Dynamics department, they confirmed that the drone framework will be ready for gazetting by February 2019. The division is carrying out detailed research on the interception of drones in Zimbabwe and will bring out the best regulatory framework on the use of drones in the country. They also confirmed that one can import a drone for the moment and have it registered by the authorities to get certification on its intended purpose. 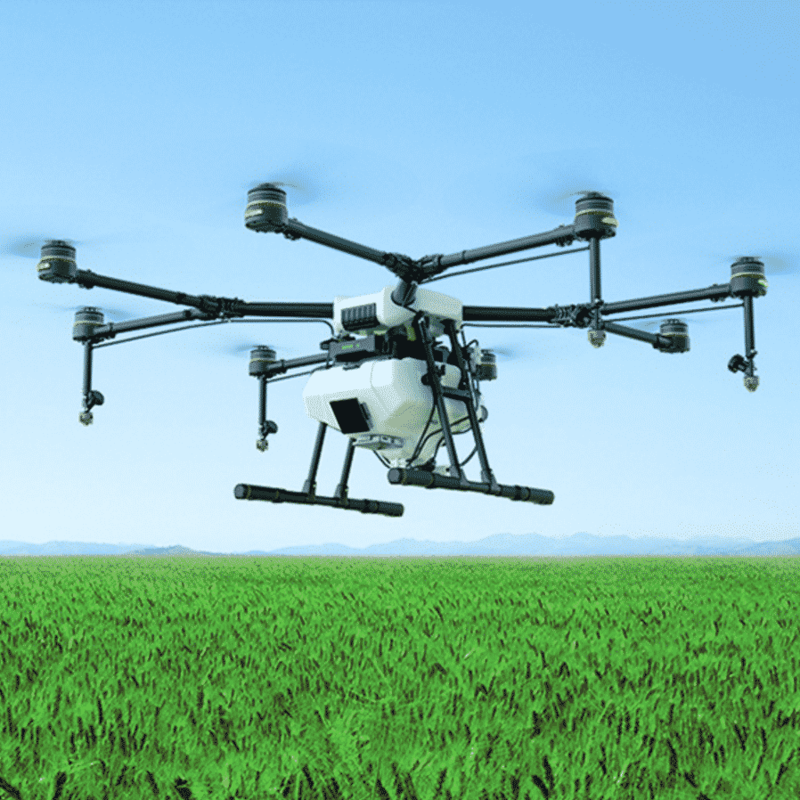 An agricultural drone is an unmanned aerial vehicle applied to farming in order to help increase crop production and monitor crop growth. Through the use of advanced sensors and digital imaging capabilities, farmers are able to use these drones to help them gather a richer picture of their fields. Information gathered from such equipment may prove useful in improving crop yields and farm efficiency. Agricultural drones let farmers see their fields from the sky. This bird’s-eye view can reveal many issues such as irrigation problems, soil variation, and pest and fungal infestations. Multispectral images show a near-infrared view as well as a visual spectrum view. The combination shows the farmer the differences between healthy and unhealthy plants, a difference not always clearly visible to the naked eye. Thus, these views can assist in assessing crop growth and production. Additionally, the drone can survey the crops for the farmer periodically to their liking. Weekly, daily, or even hourly, pictures can show the changes in the crops over time, thus showing possible “trouble spots”. Having identified these trouble spots, the farmer can attempt to improve crop management and production.